The first promo clip for the new documentary about Amy Winehouse has been released online, showcasing some of the exclusive footage it'll feature. 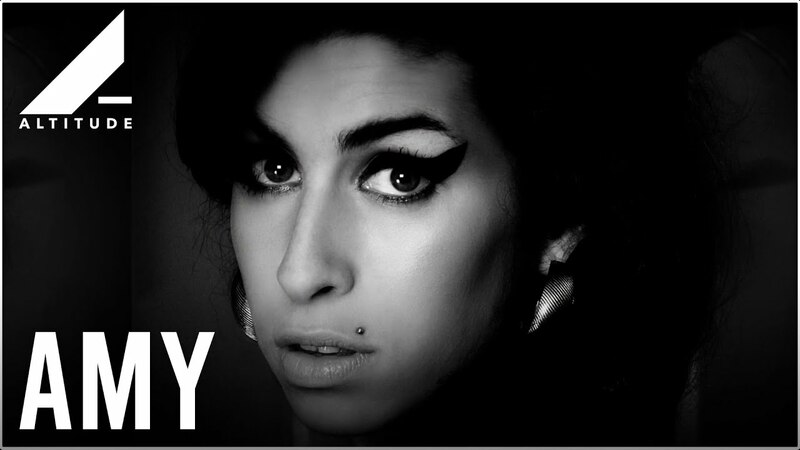 Composed of old home videos and interview footage, the haunting trailer features a voiceover from Amy talking about her singing ability and why she got into the music industry. "I felt like I had nothing new that was coming out at the time that really represented me or the way I felt. So I just started writing," says Amy over the clips. The film, named "Amy" will be directed by Asif Kapadia, the award-winning film-maker who made Senna. It'll be released on 3 July 2015 and follows her whole life and career up to her death in 2011 at the age of just 27.